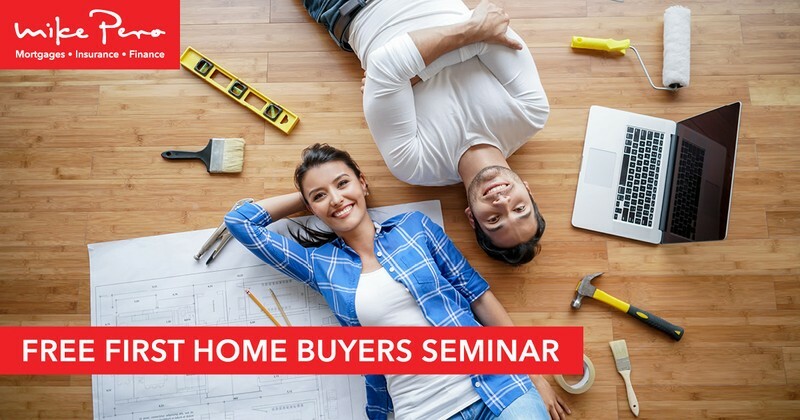 If you've been dreaming about owning your own home and want to know more about how to go about buying it then this seminar is for you. You’ll be taken through the first home buying journey by a group of competent professionals who all play a role in the journey. Nicholas Schnell from Mike Pero will talk about how to get your finances pre-approved so you know how much you can buy for. Retha Du Preez from 247 Property will tell you about how houses are bought and sold through a "Sale and Purchase" agreement and what conditions you should consider putting in your offer. Andrew Chambers from Property In Depth will tell you about getting your property valued. Simon and Sarndra Spice from from Betta Inspect it, will tell you what to look for in the place you buy so you don’t get caught out from a building perspective. The evening will be informative, light hearted and fun, and you’ll get the chance to ask the experts questions one on one at the end over a snack and refreshment.